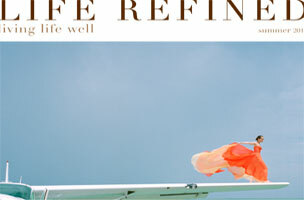 Life Refined is a luxury lifestyle mag with a twist: you can’t pick it up at a newsstand or the grocery store. In fact, you’d have to be a high-end company with wealthy clientele to get your hands on a copy. Life Refined runs about six to eight features per issue that range from 800 to 1,200 words. There’s no front-of-book, so shorter, newsy pieces won’t have a place in this magazine. However, interviews with well-known experts are game. 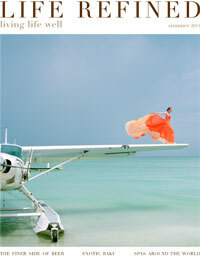 Feature topics include luxury travel, style, home/design, food, wine and spirits, and art and culture. You can also pitch stories related to outdoor hobbies, such as golf, polo and skiing (a recent story described the art of bamboo fly rods). For more pitching tips, read: How To Pitch: Life Refined.